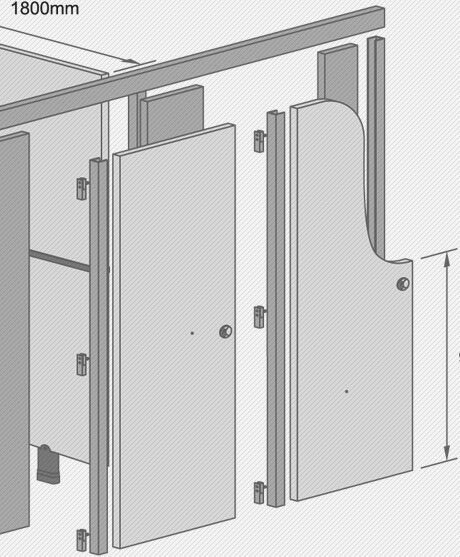 Today, Greenlam Sturdo has achieved appreciation as one of the industry leaders in restroom space management through innovation and smart working processes. By supporting business enterprises and institutes with an exceptional range of products and well-organised services, we have several valued commercial and business project works to our credit. Our projects are the milestones of success which has made us successful in building up a wider network of business alliances across India. Here is a glimpse of some of the major developments which were accomplished with greater efficiency and effectiveness and an answer to why we are a name to reckon with.